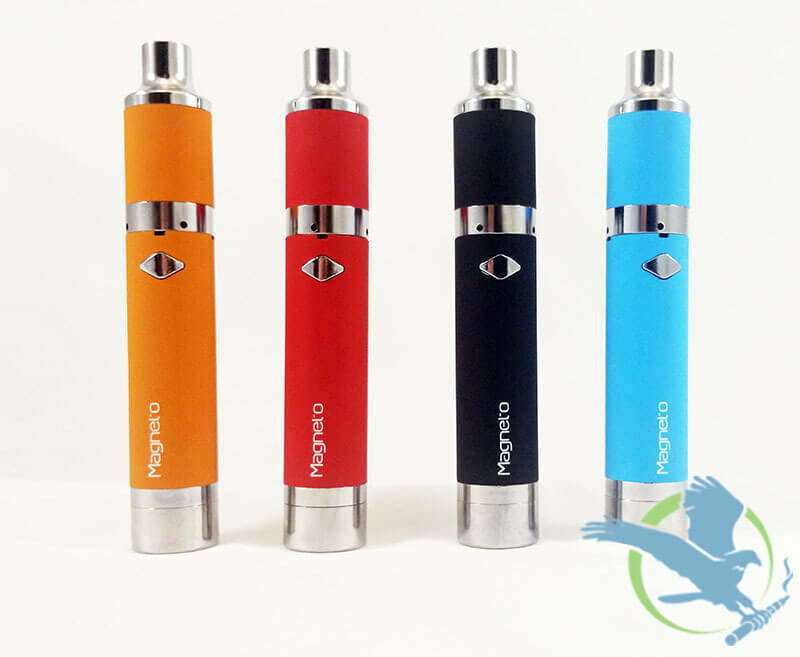 The Yocan Magneto vaporizer is a game changer in wax vaping aromatherapy. This all-in-one device includes everything you need to vape on the go. The Magnetic Coil Cap with built-in dab tool and built-in concentrate container silicone jar make this compact modern device perfect wax vape pen for on the go vaping with incredible value compared to official suggested retail cost.